#GPofINDY pole goes to @12WillPower , followed by @scottdixon9 @h3lio @jpmontoya @simonpagenaud and @TonyKanaan . Will Power on pole for tomorrow's #GPofIndy . Scott Dixon joins him on front row. Helio Castroneves goes off 3rd for 300th @IndyCar start. 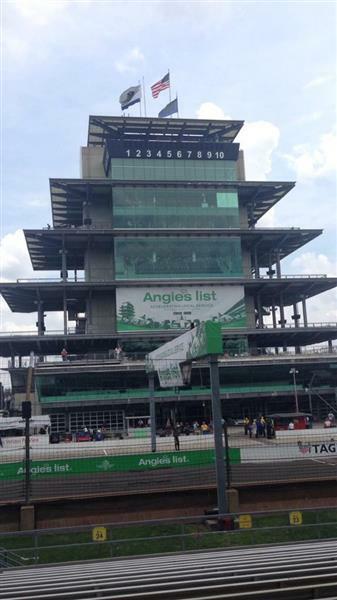 Checkered flag for the #GPofIndy #FirestoneFast6 ! 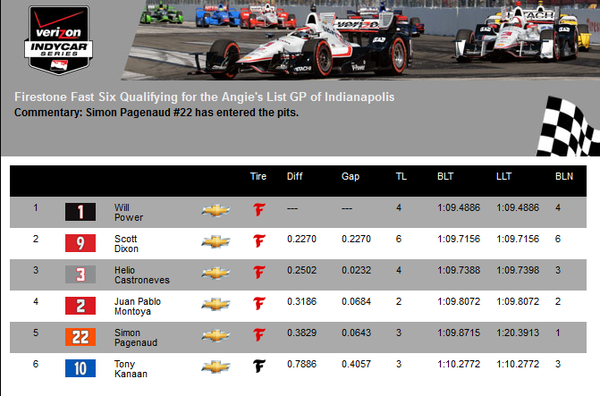 @scottdixon9 P2 @TonyKanaan P6. Will Power win the pole for the #GPofIndy and claims the track record at 1:09.4886. 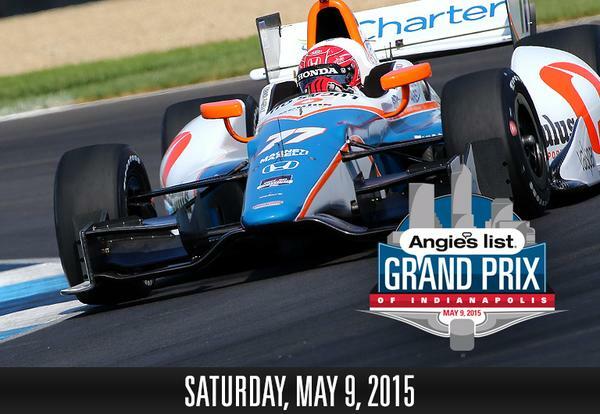 #IndyCar 1min09s488 fue el tiempo que realizó @12WillPower , siendo un nuevo récord en el #GPofIndy . Tomorrow will take everything we possibly have to get to the front. But as shown in Barber, we will push 100% for every single lap! 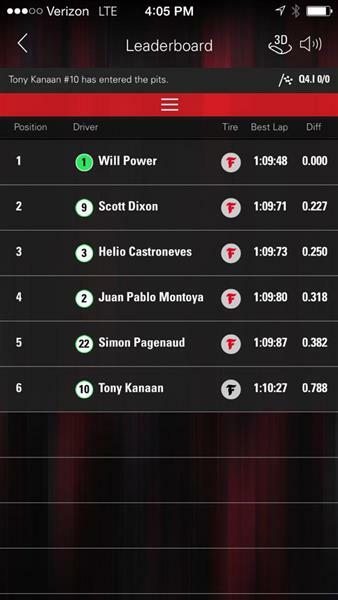 POLE para Will Power en #GPofIndy . Dixon y Castroneves completan el podio. @jpmontoya saldrá P4 mañana.